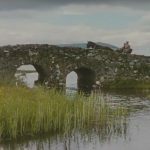 Connemara…..The best holiday for you and your dog! Travelling with a pet can be so frustrating that it is hard to believe that more than a third of holiday makers bring their dog on holiday with them. Leaving your pet behind is not an option for most people, and good boarding kennels are never cheap. 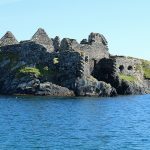 Fortunately Connemara Coastal Cottages have the answer to this. When Connemara Coastal Cottages first started an agency for family holidays over twenty years ago it soon became apparent that the family often included a pet, and since then we have encouraged owners to allow pets to stay in their property so that everyone can relax and enjoy all that Connemara has to offer in the company of man’s best friend, just bring your own dog bed and bowl and it will be home from home. 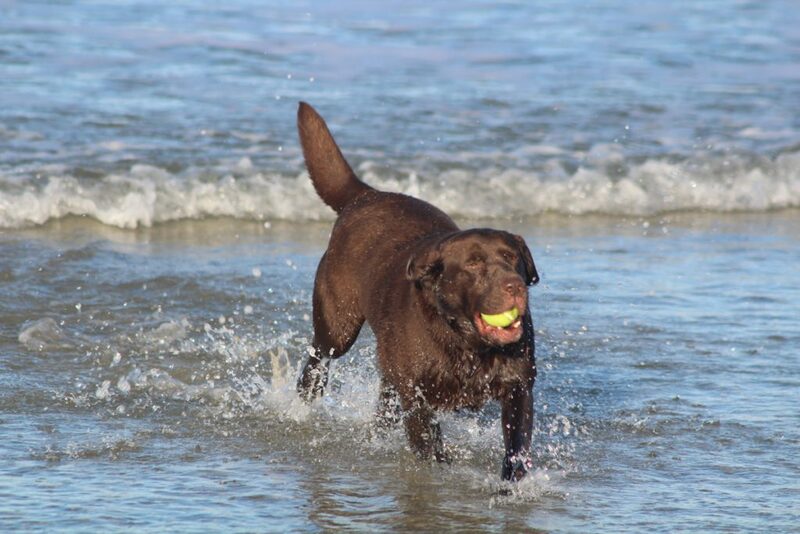 Visiting the seaside to holiday resorts in England can be very frustrating if you bring your dog as there are now so many beaches that forbid or restrict dogs, and a search is sometimes necessary in order to find a beach where your dog can get some proper exercise. This is definitely not the case in Connemara as all the beaches are dog friendly. 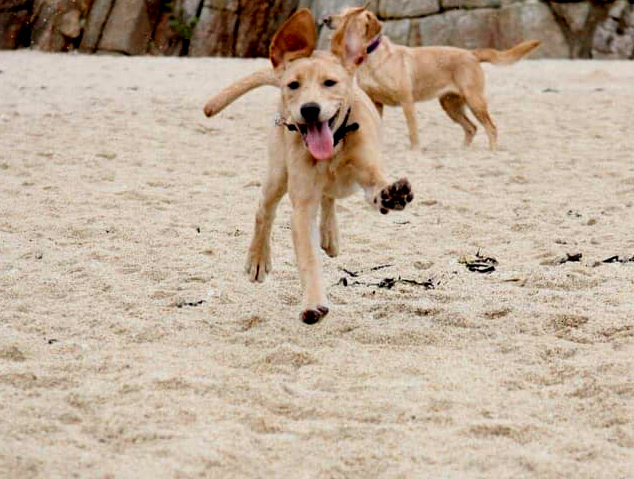 Bringing your dog to the beach in Connemara could not be more fun with some huge stretches of sand allowing even the most active dog plenty of exercise, swim and chase a ball, often with no one else in sight. 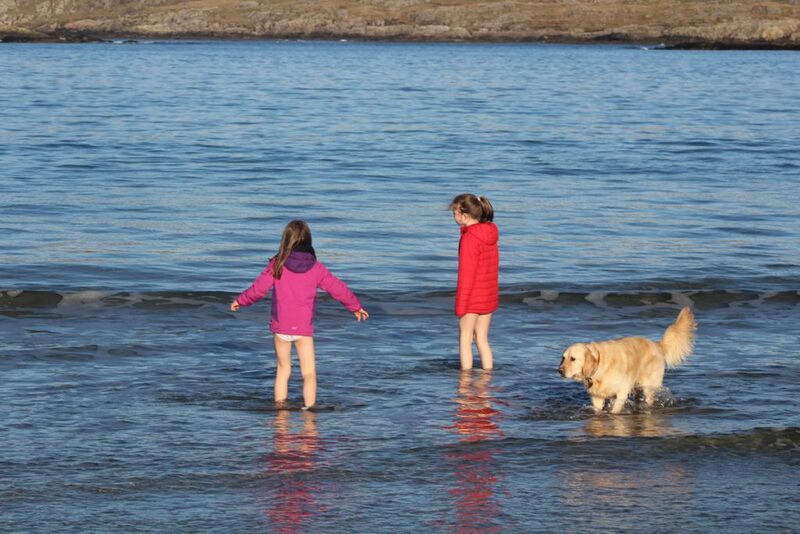 So click here to see our large selection of pet friendly holiday cottages in Connemara. 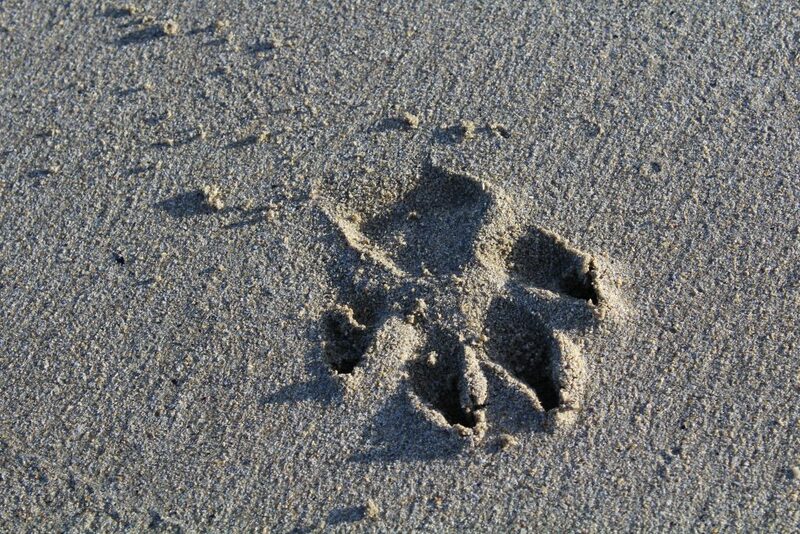 To see our great list of pet friendly properties click here. The top dog walk in the area is probably Omey Strand and Omey Island at low tide which has miles and miles of freedom for the most ambitious dog walker. 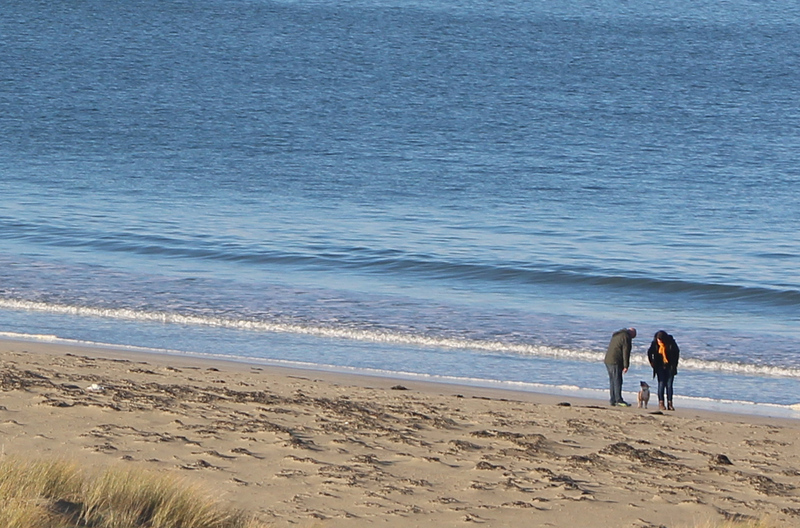 For more information check out our beaches page click here. Please remember when walking your dog that sheep and cattle often roam freely around unfenced common land and farmland in Connemara, so please be prepared to put your dog on the lead if necessary. Photos of “Max” (wonder dog) by permission.